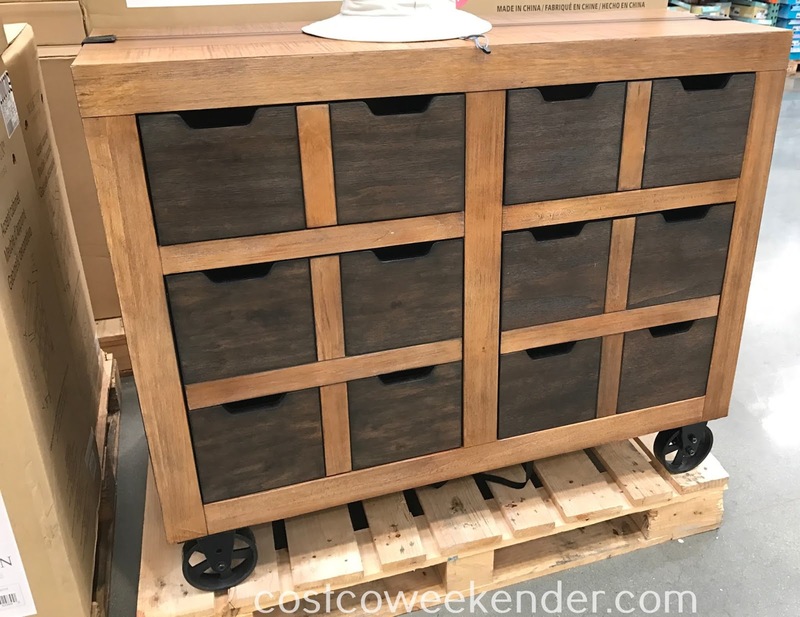 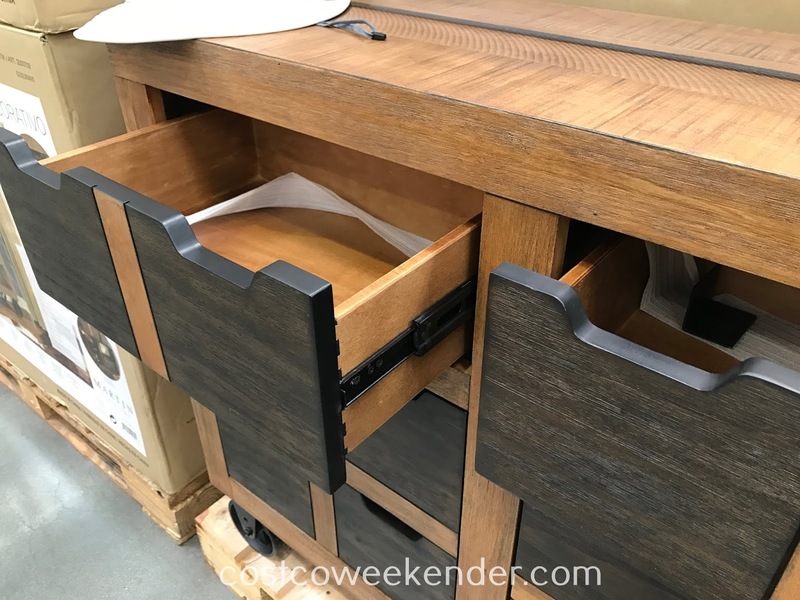 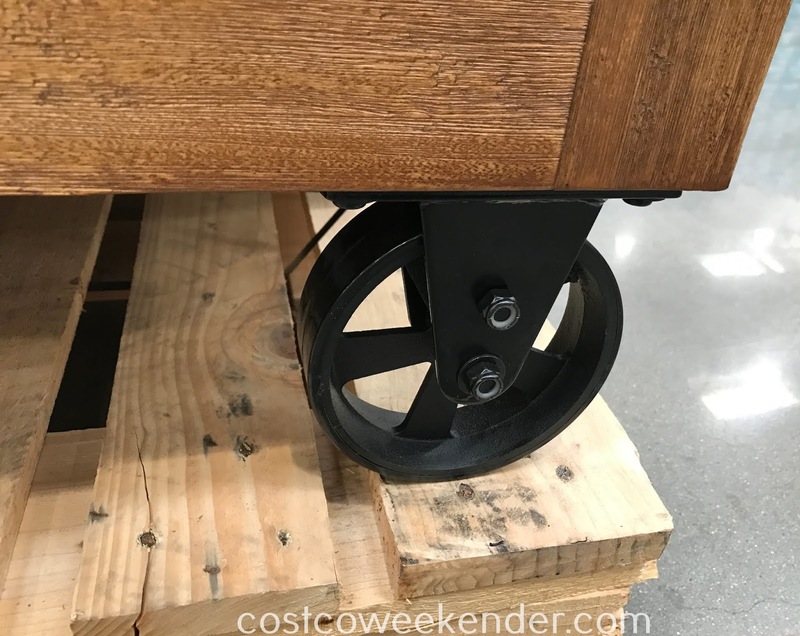 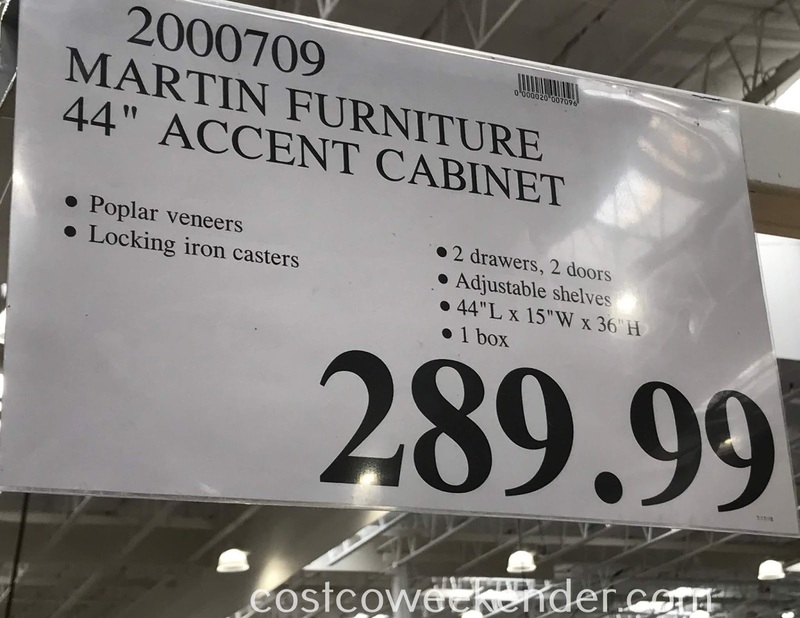 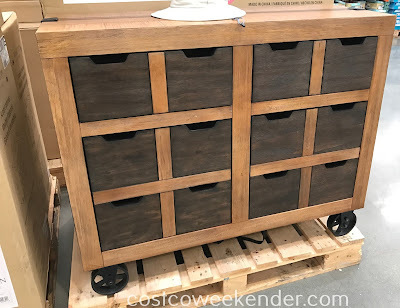 If you're looking for an elegant piece of furniture for your home, then check out the Martin Furniture Accent Cabinet from Costco. The Martin Furniture Accent Cabinet will give you a good place to put your belongings with its ample storage space. 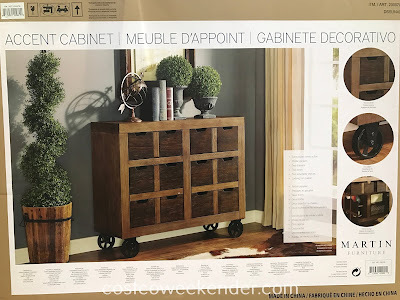 Not only that, but you can even put vases, picture frames, or other knick-knacks. The Martin Furniture Accent Cabinet is great for any living room or family room, and its rustic look will only add to the decor of your home.